If you haven’t heard that Justin Timberlake has a new album out, I’m not sure what you’re doing with your life. He’s been on pretty much every medium for the past three months, especially television: he recently hosted Saturday Night Live before having a week long residency at Late Night with Jimmy Fallon. Simultaneously, everyone on the Internet turned their unending 90s nostalgia into unadulterated excitement for JT’s first album in seven years. Even with the heavyweight singles “Suit and Tie” and “Mirrors,” the album as a whole leaves something to be desired. Let me rephrase that. It leaves too much, and most times it isn’t desired.Three songs on the album are longer than eight minutes, and the shortest comes in just under five minutes. While some songs definitely benefit from the breakdowns and groove extensions, others seem to trudge along once it hits the five or six minute mark. 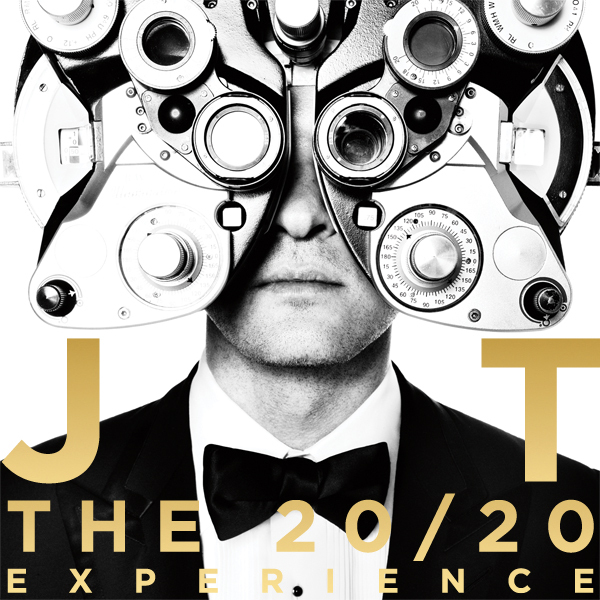 However, other than that, I can pretty safely say that 20/20 will be the best pop album to come out this year. And yes, like his other solo music, you can be sure that it will never go out of style. Just like a classic black tux.